Since the beginning of the University as Alabama Girls Industrial School in 1896, education in family and consumer sciences subject matter has been an integral part of educational offerings. Alabama College introduced the instruction of home economics to the state and for many years was the only institution offering such training. Programming during the early years of the University was focused on improving the social injustices of society, especially for young women, and on improving living standards of society. In 1901, scientific cooking, the earliest predecessor of dietetics on campus, was offered and included instruction in basic food principles and food safety, meal management, and the purchase and safe preparation and storage of cuts of meat. Within the same year, career opportunities for young women in dressmaking and millinery were added. The Department of Domestic Science, the earliest predecessor of Family and Consumer Sciences at Montevallo, was formed in 1901. By 1923, the Department of Domestic Science, renamed Home Economics in 1920, had developed a four-year college program and awarded Alabama College’s first bachelor’s degree. As a component of its efforts in the State to train vocational home economics teachers, the Department of Home Economics developed further its courses in foods, quantity foods, meal management, foodservice management, and dietetics. An official dietetics program existed in the early 1960’s; however, there is little written documentation about this program. Graduates from the early 1960’s through the early 1970’s, report that they majored in home economics and took extra courses in dietetics and foodservice management. An Accreditation Council for Education in Nutrition and Dietetics (ACEND)-accredited Plan IV Program in the Department of Home Economics existed in 1983. Former faculty note that the program had a slow start as a result of personnel changes, including the retirement of the department chair and the original program director in 1986, and the hiring of part-time faculty to fill her position for the 1986-87 academic year. In 1987, a full time director was hired for the Plan IV Program. In 1988, the dietetics faculty submitted an application for approval of the Didactic Program in Dietetics, Plan V. Within the same year, re-accreditation of all department programs for ten years was granted by the American Home Economics Association and the dietetics program was granted approval of a Plan V program for a ten-year period under the Academy of Nutrition and Dietetics (A.N.D.) Standards of Education in 1990. In 1993, The Five-year Program Evaluation Document was reviewed and accepted with no recommendations by the ACEND. In 2000, the dietetics program was granted Developmental Accreditation status. In April 2001, the ACEND granted initial Accreditation of the program for ten years with the Program Assessment Report (PAR) review in 2005. The most recent accreditation site visit was conducted November 12-14, 2016, and the program was granted continuing accreditation status with no recommendations. The UM Coordinated Program was approved by the Accreditation Council for Education in Nutrition and Dietetics (ACEND) in March of 2014 and granted full accreditation. The first students accepted into the CPD began their supervised practice rotations in August of 2014. The Coordinated Program is designed to provide learning activities to attain all required knowledge and competencies as set forth by ACEND. Completion of the UM CPD will allow students to be eligible to take the registration examination for dietitians. In addition, graduates of the CPD will be prepared to work as entry level nutrition and dietetics professionals. The CPD is sponsored by the University of Montevallo, the only legislatively mandated public liberal arts institution within the State of Alabama. It is one of 18 to 20 public liberal arts universities in the United States and is a member of the prestigious Council of Public Liberal Arts Colleges (COPLAC). 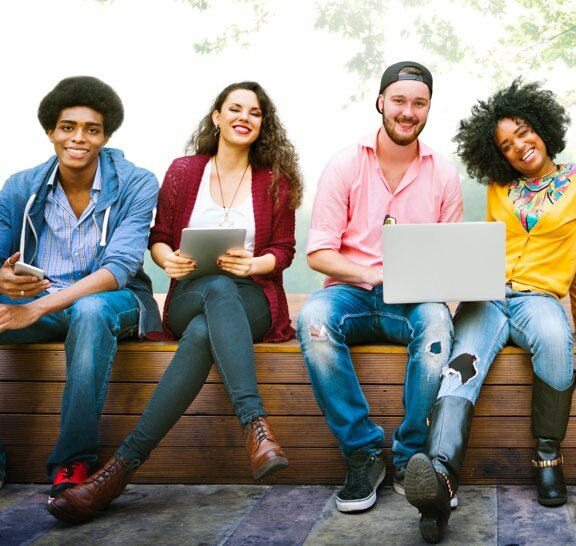 The University of Montevallo is a teaching institution characterized by small classes taught by faculty with a terminal degree and/or extensive experience in their respective fields. The average size of dietetics-only classes, such as those taught at the junior and senior levels, is ten to twelve students. For purposes of accreditation by the ACEND, the CPD is treated as an individual program. 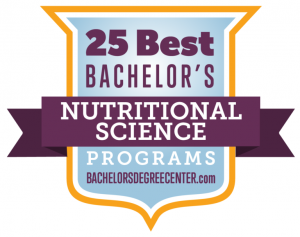 In the Department of Health and Human Sciences, the program is considered an undergraduate concentration within the Exercise and Nutrition Science major. The assessment plan for the CPD is integrated fully into the planning process of the University, the College, and the Department. As such, data are collected and outcomes are assessed according to a plan established in the 5-year unit planning process with yearly updates of assessment outcomes and goals revision. In general, assessment involving currently enrolled students occurs during the spring and fall semesters. Assessment strategies including surveys of graduates of the program and employers are conducted during the summer months. Our most recent site-visit was November 12-14, 2016.